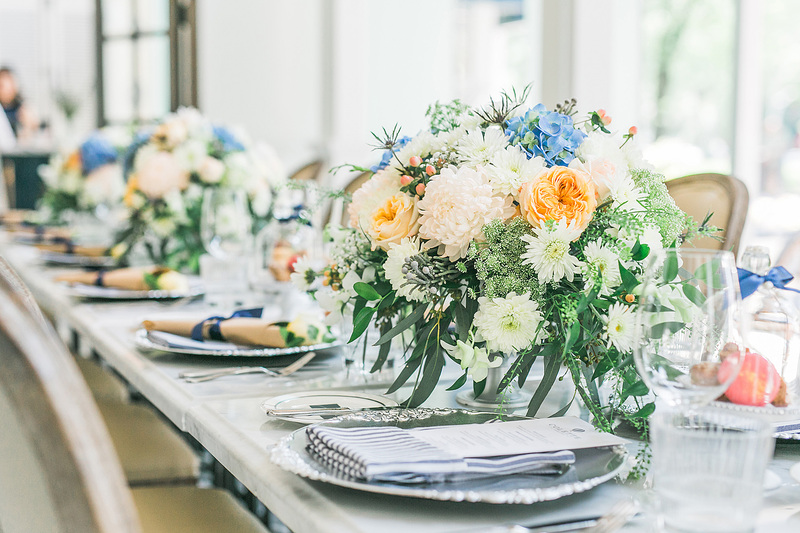 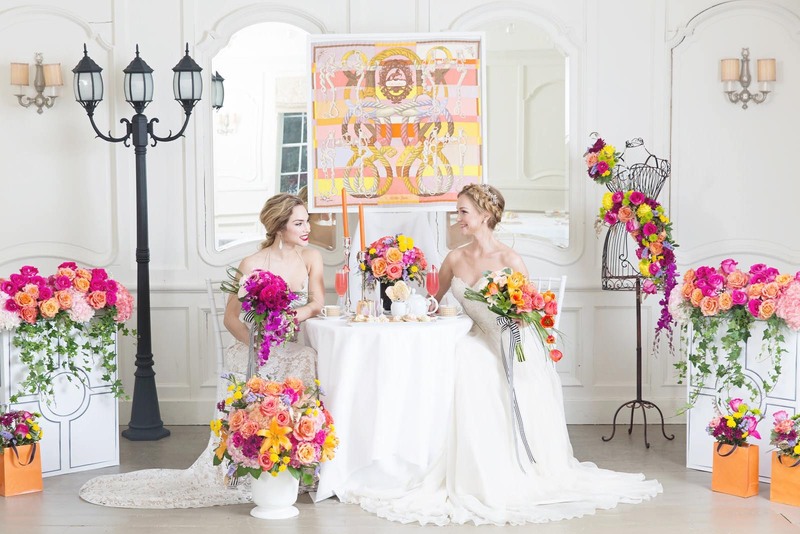 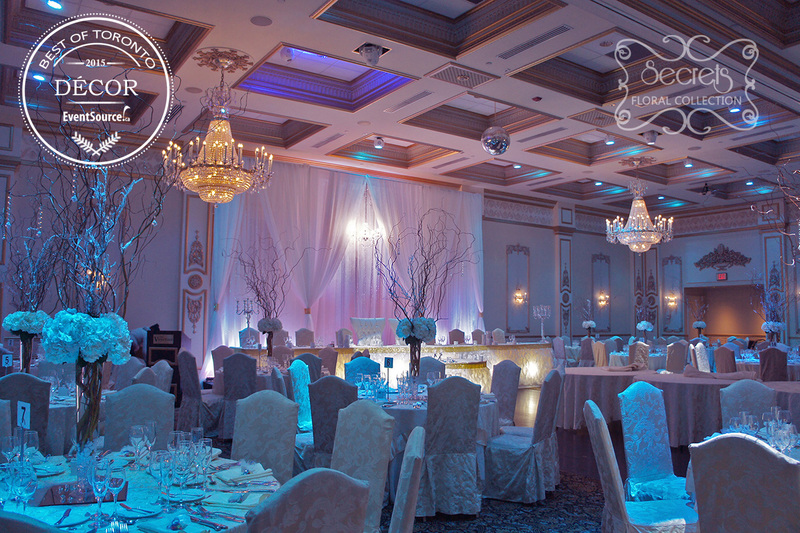 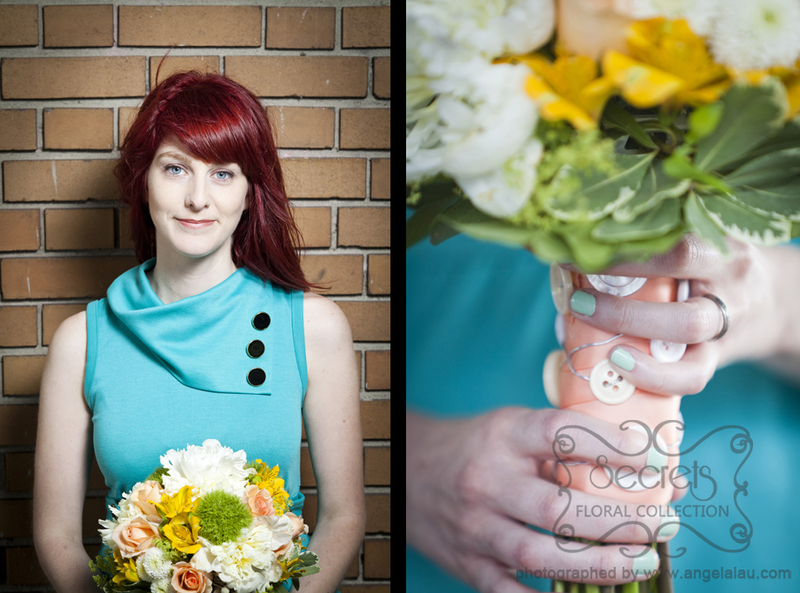 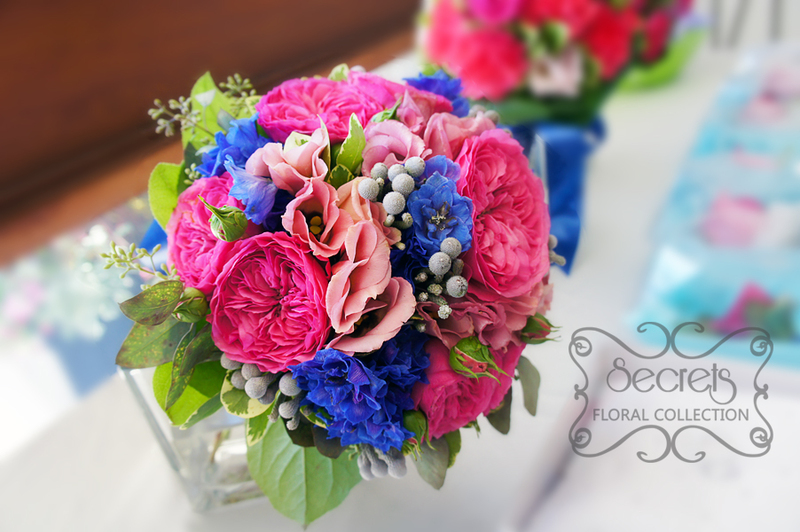 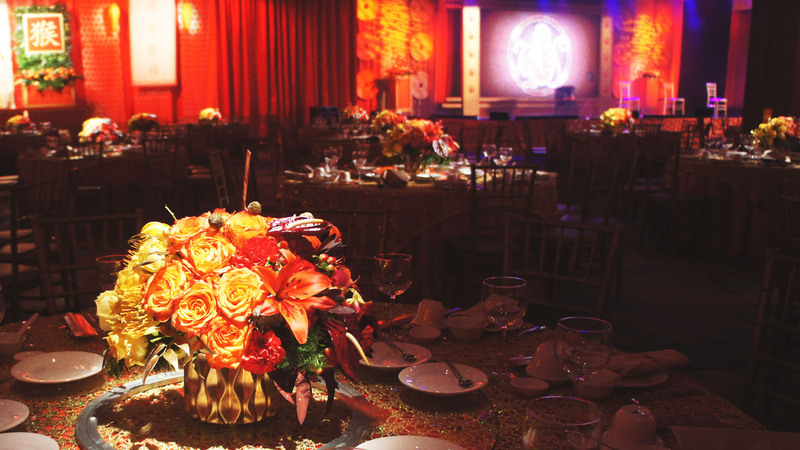 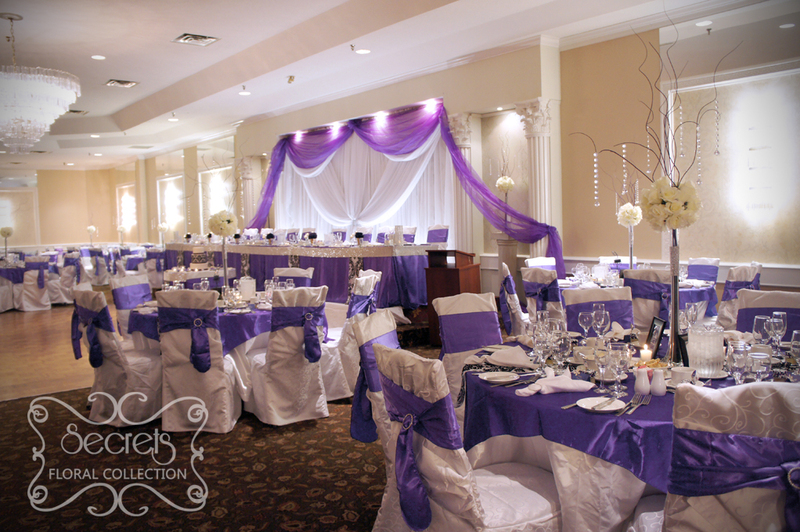 We are one of the top-rated Wedding Decorators and Florists in Greater Toronto Area. 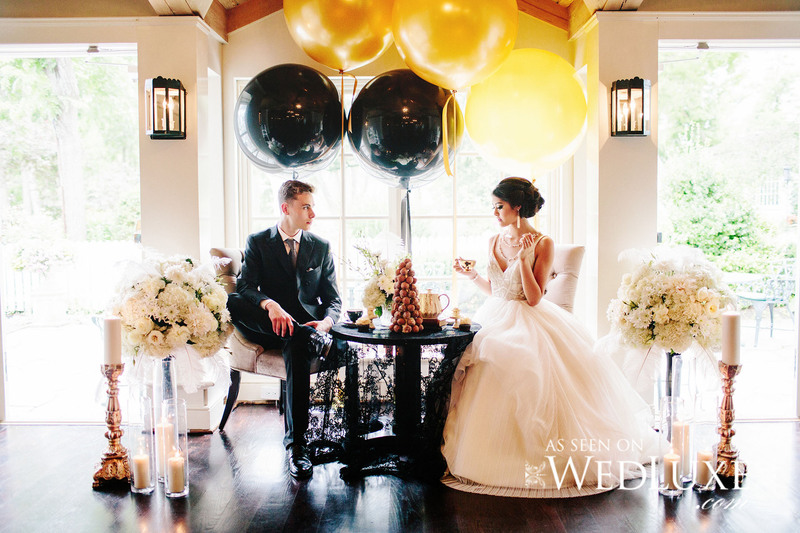 We have consecutively won the WeddingWire Couples' Choice Awards 2014, 2015 and 2016, which recognize us as top 5% of vendors in the nation. 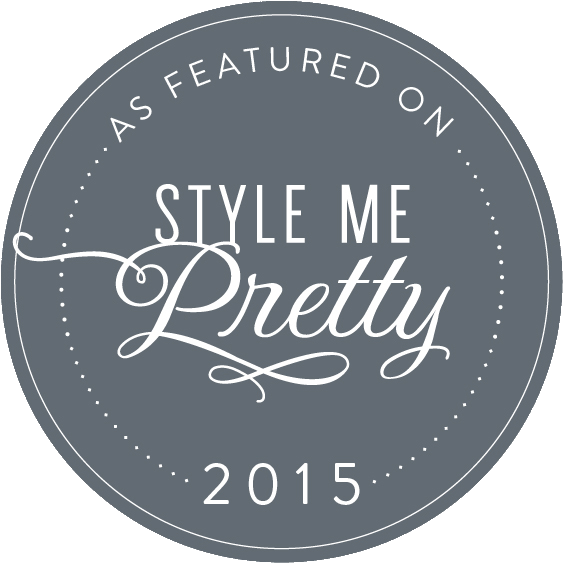 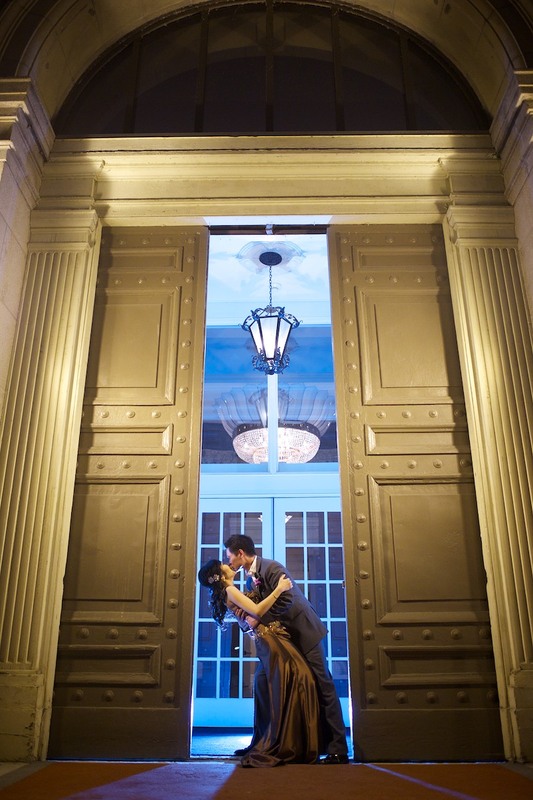 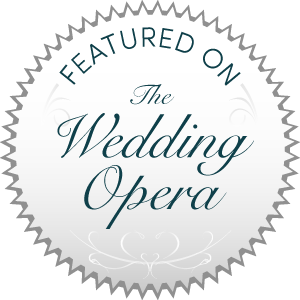 We are a 5-star vendor featured on Weddingful. 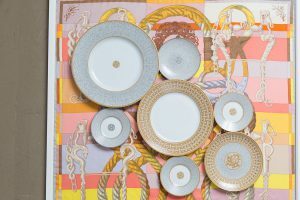 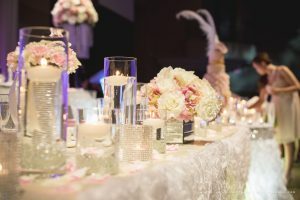 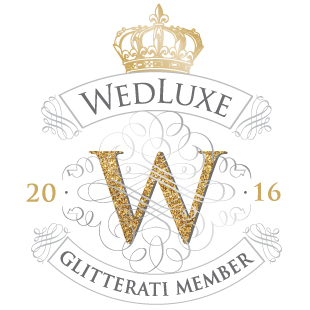 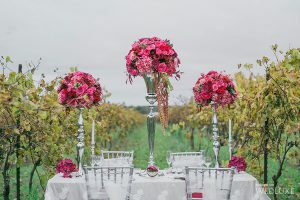 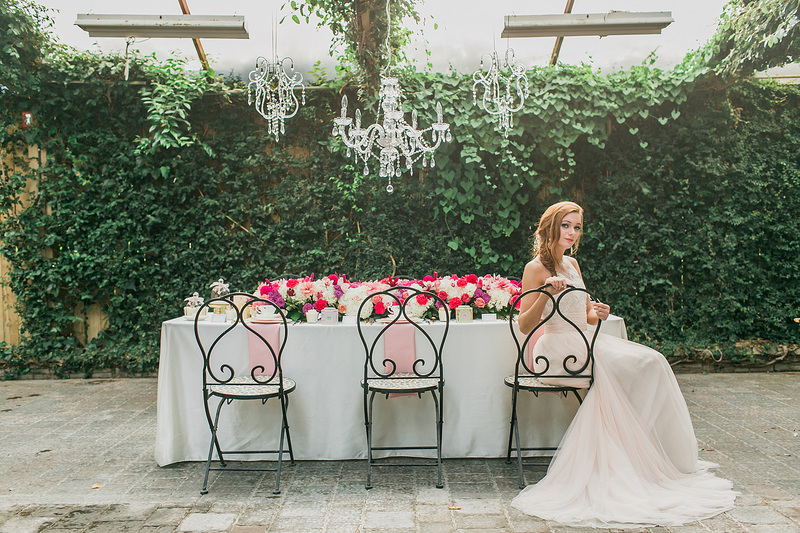 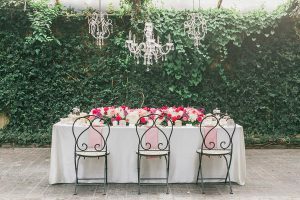 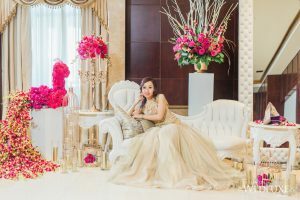 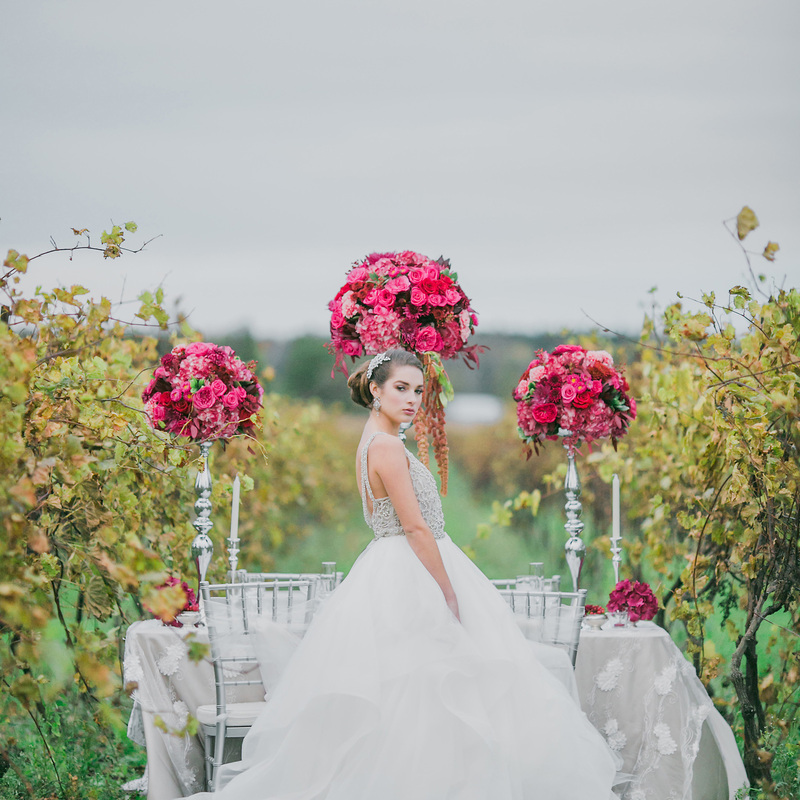 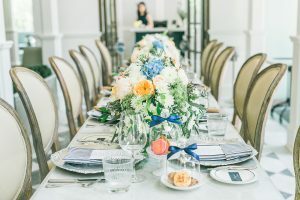 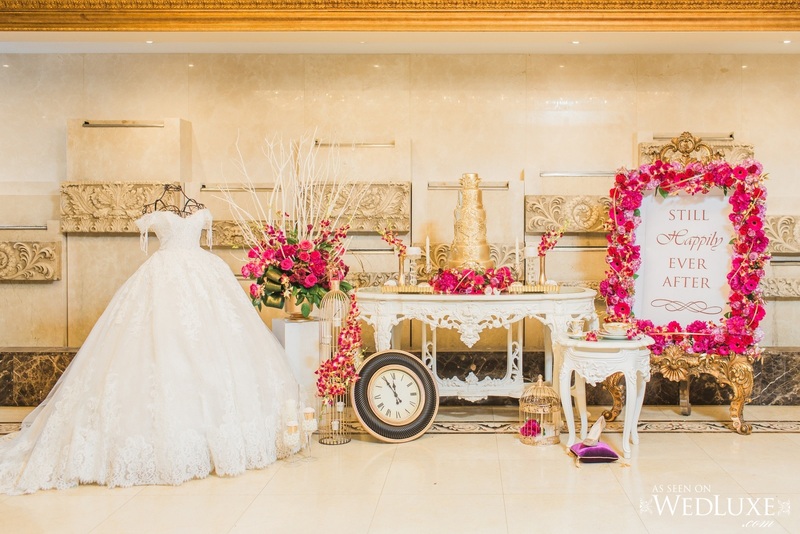 We are part of wedluxe gliteratti, an exclusive and select group of the finest wedding professionals, leaders, and trendsetters in Canada’s wedding industry.